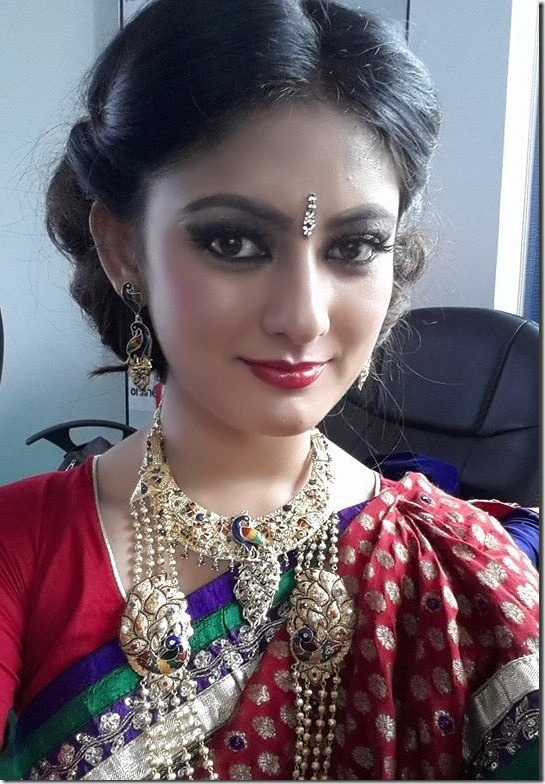 Nepali actress and model Barsha Raut is a well known model in the Nepali music video industry. 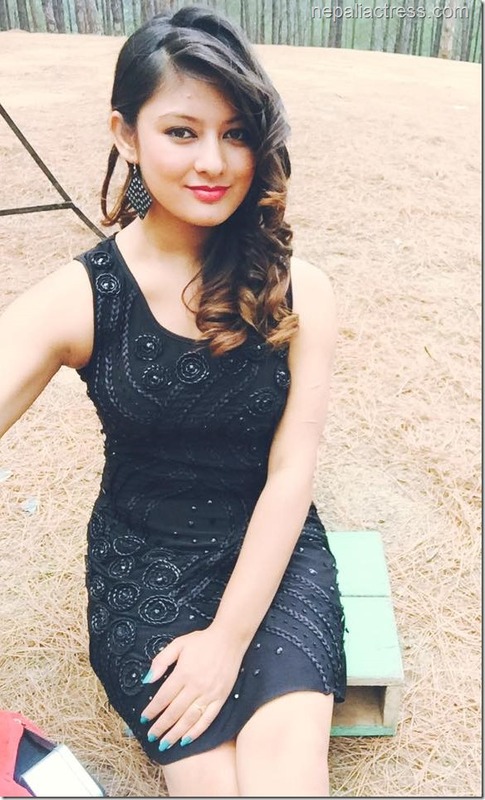 Known for he gorgeous smile, expressive eyes and curvaceous figure, Barsha has also been a successful actress in the Nepali film industry. 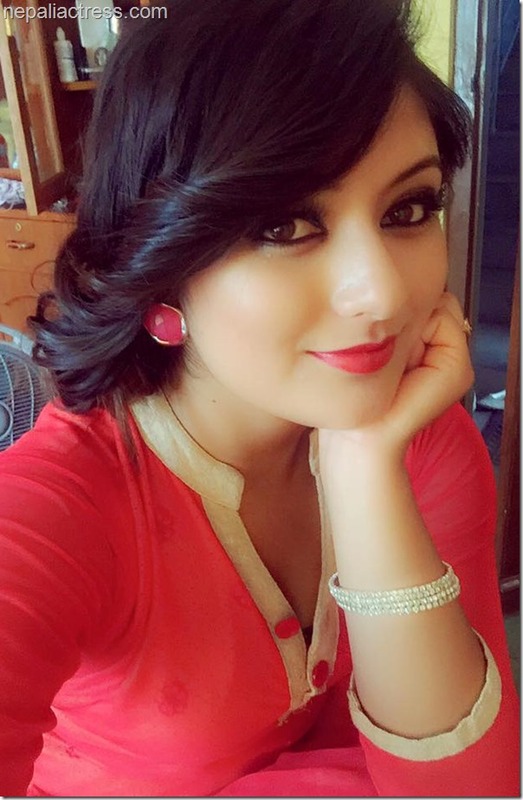 Barsha had shared some Dubmash videos in her Facebook and Instagram posts to show her dialogue delivery, acting and dancing skills before she could show her talent in films. She debuted in ‘Nai Nabhannu La 4’ as an actress. 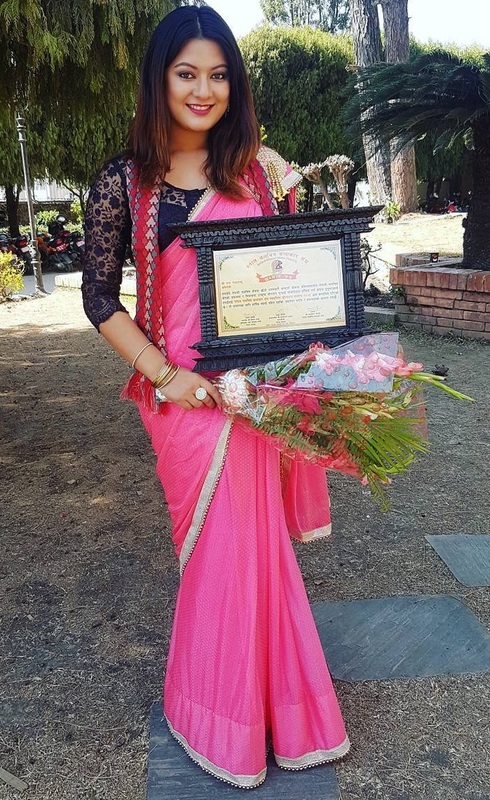 After the success of her debut movie, her second movie, ‘Chhaka Panja’ made new record in terms of earning in the Nepali film industry. 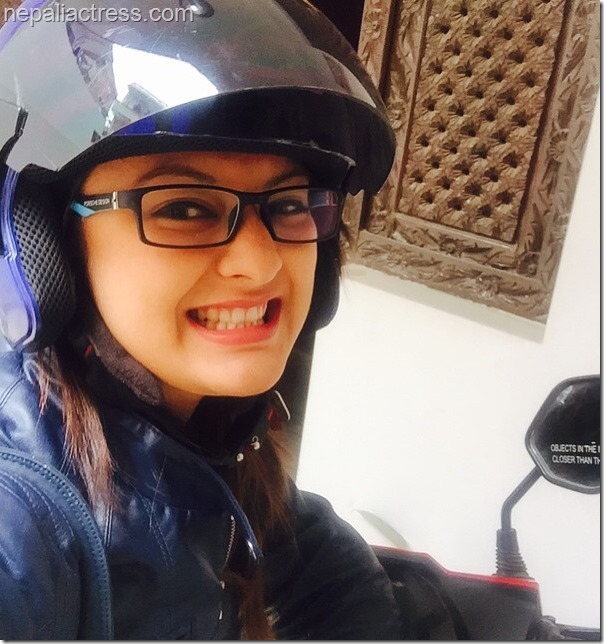 Barsha’s third movie ‘Jatra’ was also very successful. 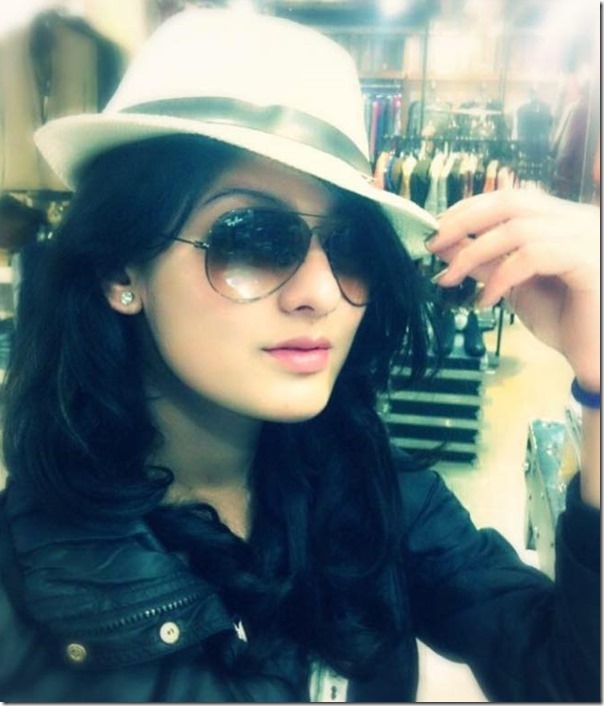 After the hat-trick success, Barsha was also featured in another hit movie ‘Chhakka Panja 2’. 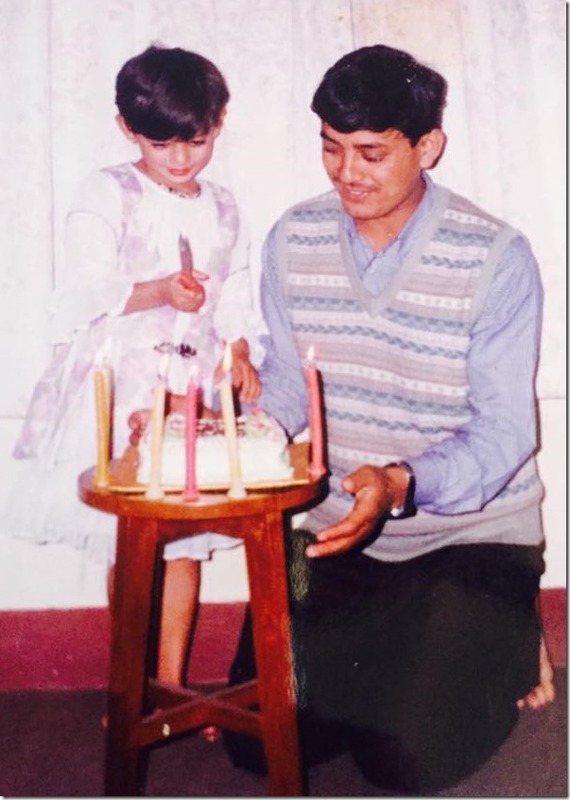 Barsha turned 24 years old on December 14, 2017. Barsha made her presence known after the success of a music video of the song titled ‘Khali’ by Prakash Timilsina. 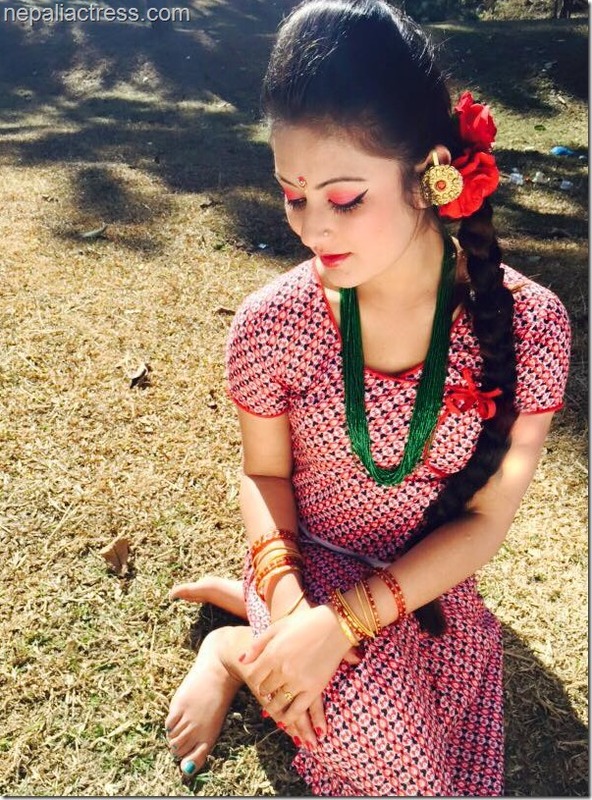 After that, Barsha has been the hot-cake model in Nepali music video. 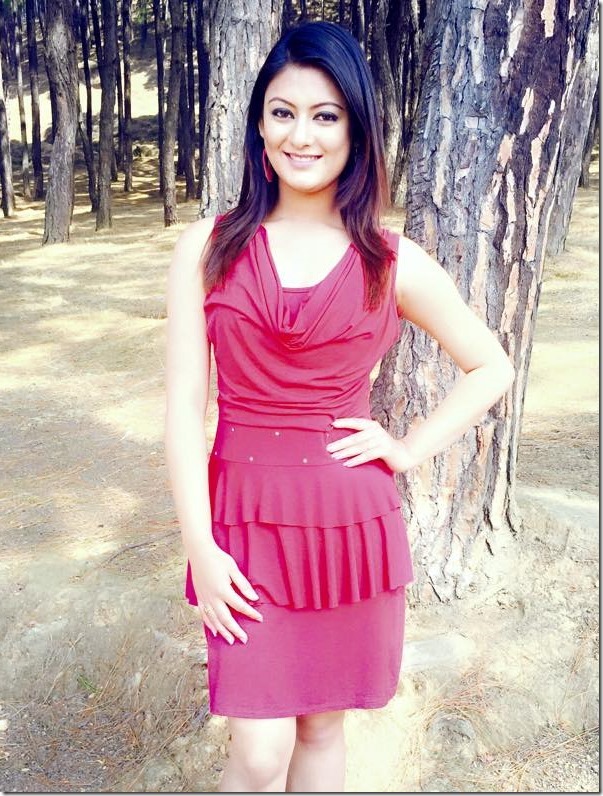 She is trying to do the same in the Nepali film industry after being featured in ‘Love Birds’. The Film Artists Association of Nepal (FAAN) has honoured Barsha and other artists and journalists in the Nepali film industry in its 15th annual general meeting held on March 13, 2017. Barsha was awarded “Chalachitra Kalakar Sangh Nawaprativa Protshan Samman”. 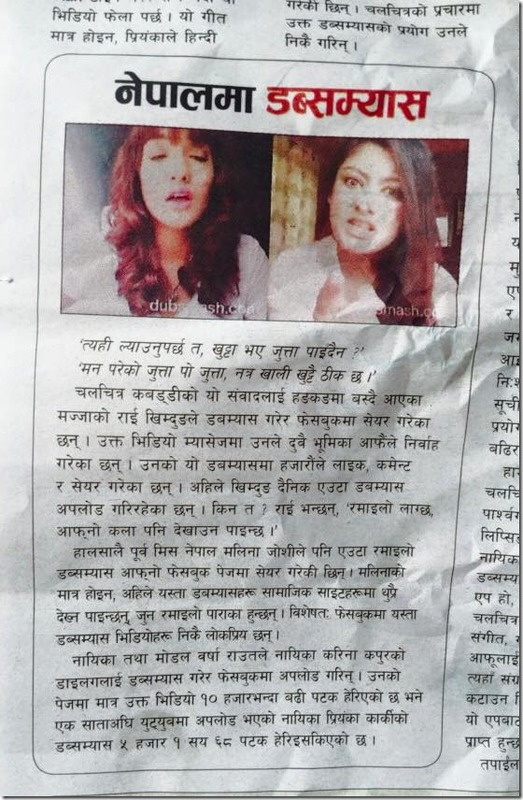 Read more in xnepali. 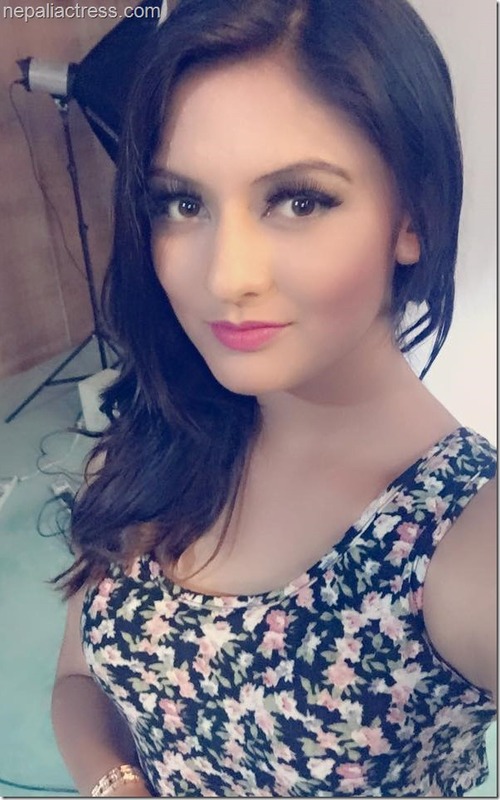 As of February 2018, all the movies of Barsha feature her in supporting roles. But, all of her movies were successful. In an interview, she told that an upcoming movie will feature Barsha in leading role. The name and the details of the movie is not known yet. In the original edition of this biography, “Love Birds” was written to be the debut movie of Barsha. But, the movie was never made and she debuted in ‘Nai Nabhannu La 4’. 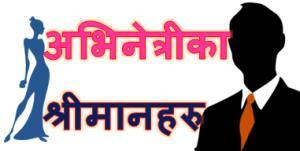 Barsha Raut and Sanjog Koirala have been having affair for a long time. They are considered one of the most steady relationship in the Nepali film industry. Sanjog is also an actor and he has acted in a movie. But, as an actor, he is yet to establish himself. Read more about the affair in this post ->Who is the boyfriend of Barsha. 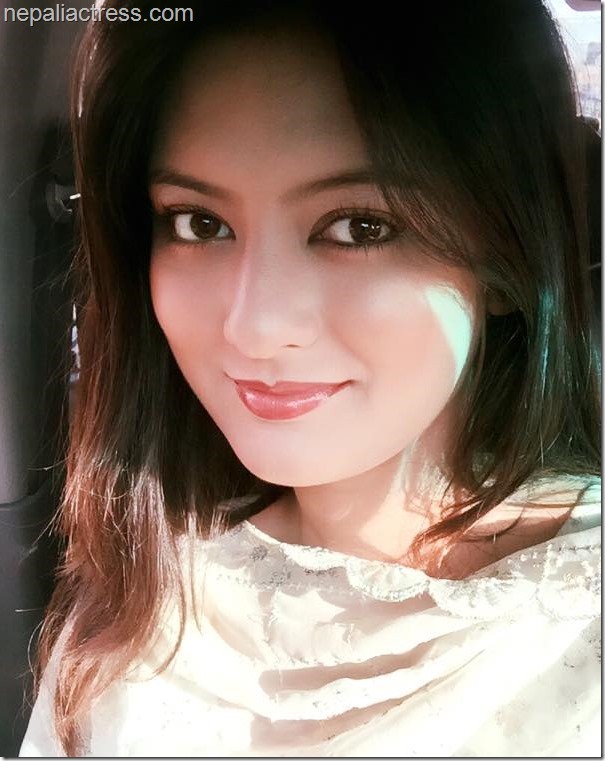 NOTE: There is another actress named Barsha Raut. 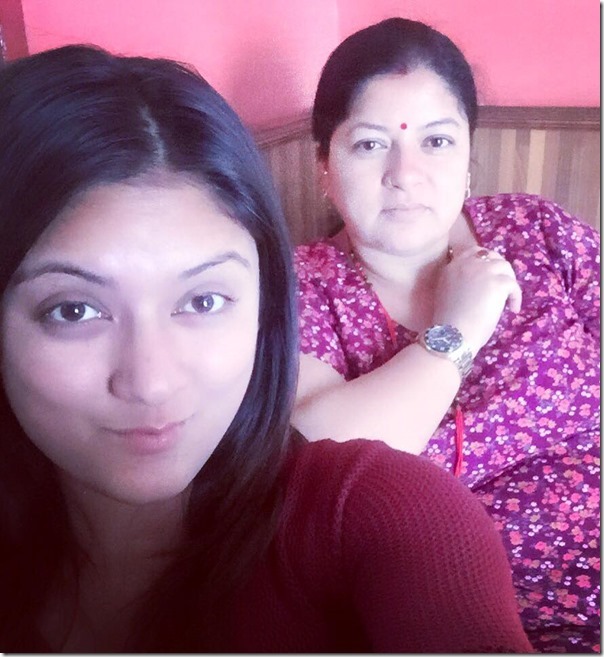 The older Barsha had divorced her husband Bishal Bista and has a 10-years-old son (Divorced in 2009-10). 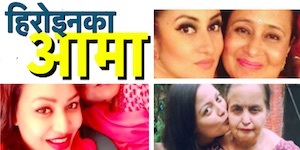 Barsha’s upcoming movie ‘Kafal Pakyo’ is ready to release. 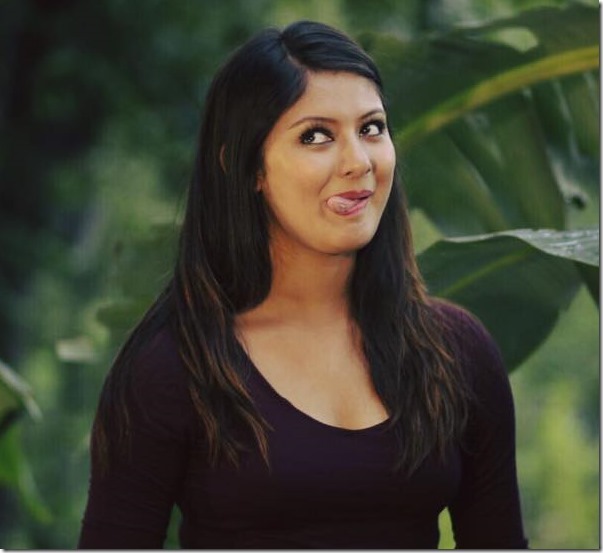 February 2018 – Update on Barsha’s films in introduction, added FAA’s honour news. Added filmography. 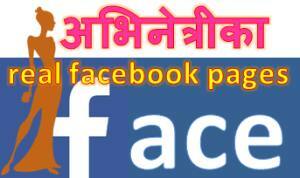 This entry was posted in Movie actress and tagged Barsha Raut. Bookmark the permalink. 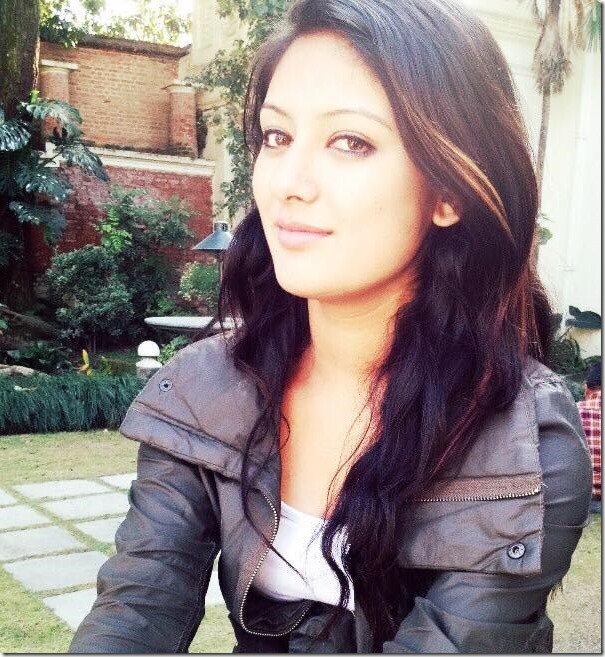 barsha you are the most beautiful girl notonly for the nepal in the world.